What is it about testing that I enjoy? Is it learning new skills? Certainly. Is it getting to work with really talented people? Of course. Is it sharing ideas and thoughts with the community? Most Definitely. You get all of these in spades at Nordic Testing Days. Great tracks with a wide variety of speakers, workshops and keynotes. Contributors from the USA, UK and across Europe make this a very diverse and exciting conference all within the beautiful city of Tallinn. 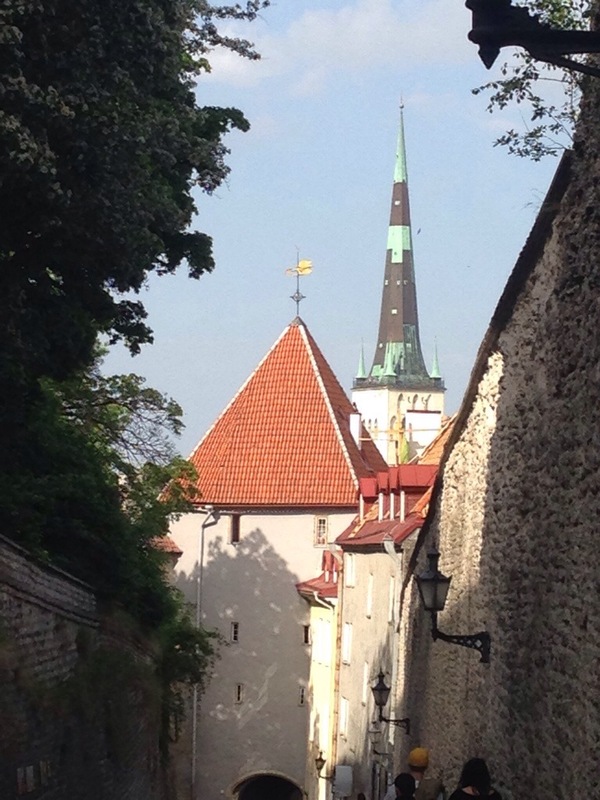 Tallinn is a fantastic city with lots to offer. The medieval old town really knocked me off my feet, with its street markets, vibrant buildings and massive range of pubs and restaurants. The city really comes to life at night, as the sun had barely set even at midnight. The speakers dinner was spectacular also. The organisers run a tight ship, ensuring that speakers don’t over run and resources, food and drink are always available. 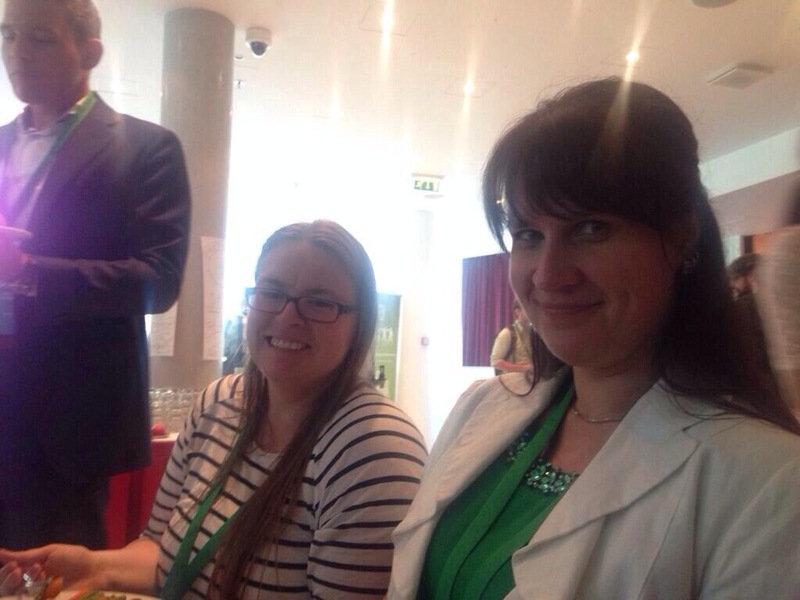 Here are two of them; Helena Jeret-Mäe, who is a member of the content team and manages all the marketing and PR and Grete Napits, who is the conference chair. They did a fantastic job as our hosts and organisers. I was lucky enough to travel over with two of my colleagues; Rob Lambert and Raji Bhamidipati. Raji facilitated a great workshop on the fine art of note taking, a skill that we as testers need to hone in order to be effective at our jobs. She provided interesting testing challenges for us, but the biggest challenge was being able to communicate our testing effectively using a variety of note techniques. 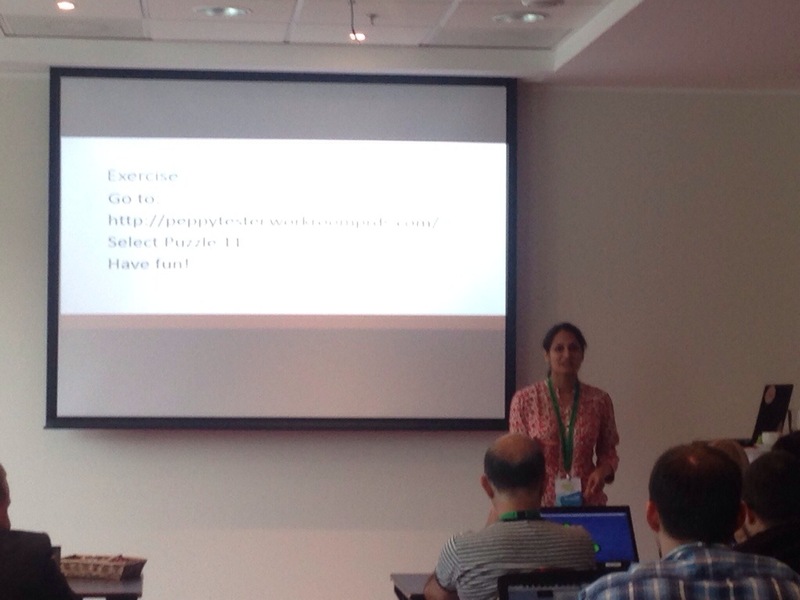 It’s difficult not being biased here, as Raji is my friend, but she worked damn hard making sure that workshop was good…and succeeded. For me though, the stand out talks came from Stephen Janaway and Gitte Ottosen. Stephen talked about how our emotions can be both a blessing and a curse when testing, both in terms of how we communicate effectively with other team members but also how emotional biases impact our thinking and judgements. It particularly struck a cord with me as in the past I will freely admit that I have let my emotions cloud my judgements in the workplace. Gitte was speaking about how being pragmatic rather than dogmatic about particular test processes and techniques can lead to getting the job done successfully and professionally. Gitte has spent a lot of time working with the Danish military, both as a soldier in the Danish Air Force but also as a tester and manager on IT projects. Her experience and learning through these processes was presented in a clear and succinct way, that didn’t pander to popular schools of thought on how test projects should be run. The closing keynote on the first night, and we had the great pleasure of being double teamed by Matt Heusser and Pete Walen. They presented a live testing challenge to a room full of testers. Whilst a deceptively simple problem, everybody had different ideas and thoughts on how to tackle it. A really exciting, and practical keynote. Unfortunately due to having to fly home on Friday afternoon, I missed Pete’s talk on leadership…influenced by the world of Harry Potter…which intrigued me as I am a huge fan of The Boy Who Lived and his adventures. Pete and I managed to spend some time together prior to this, letting me get an insight into his talk. I also missed the closing keynote by Iris Classon which I heard great things about. I’m looking forward to catching the videos as they come up on the conference website. 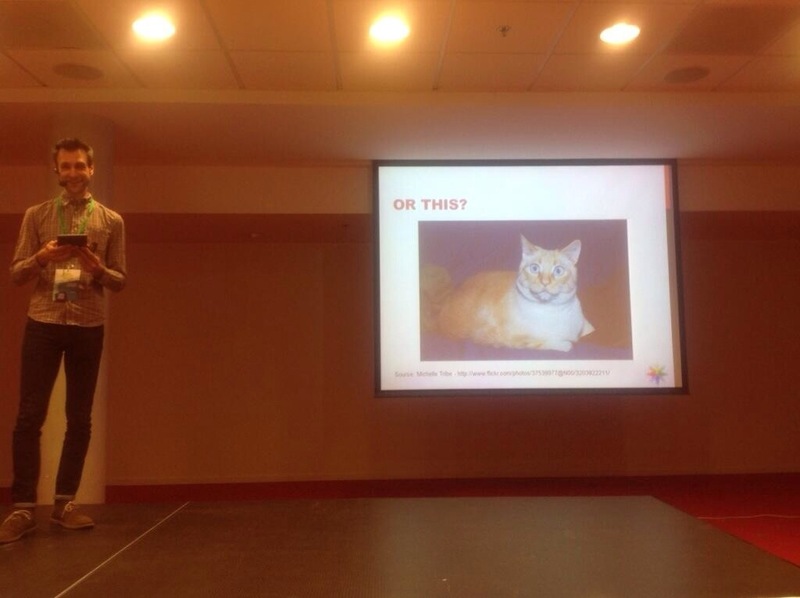 I was speaking about security testing again, giving what might be my last run at ‘New Adventures in Software Testing’. I had some great feedback on the day, and since, which I am most grateful for. 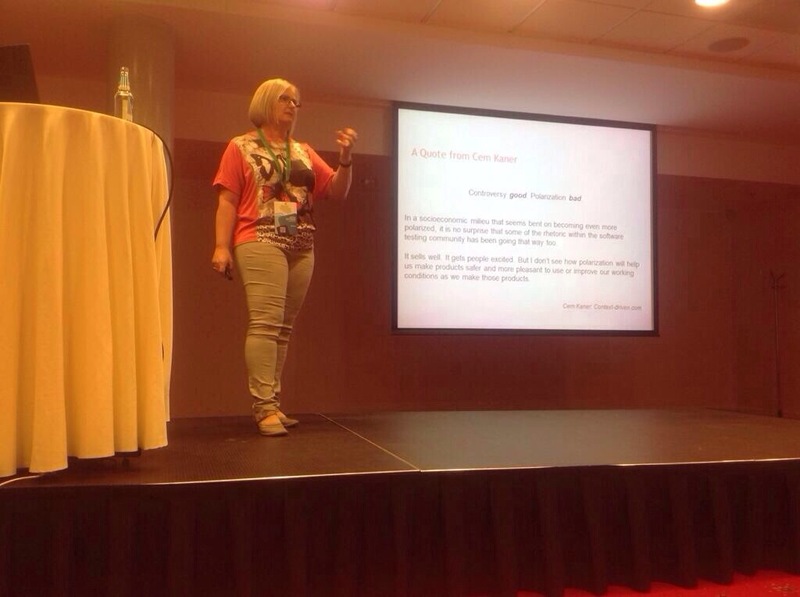 I hope to come back to the circuit next year, with some new ideas and thoughts on how to deliver an effective security testing strategy. Next Post Something for the weekend, sir?